Tokyo Electric Power Co., the operator dealing with the containment of radioactive waste at Fukushima nuclear power plant, has sought the expertise of the same US company that produced plutonium for the atom bomb dropped on Nagasaki in World War II. Hanford Engineer Works produced the 20 pounds of plutonium used for the atomic bomb “Fat Man” which was unleashed on the Japanese city of Nagasaki on August 9, 1945. The company has had decades of experience treating millions of gallons of radioactive waste, The Japan Daily Press reported. 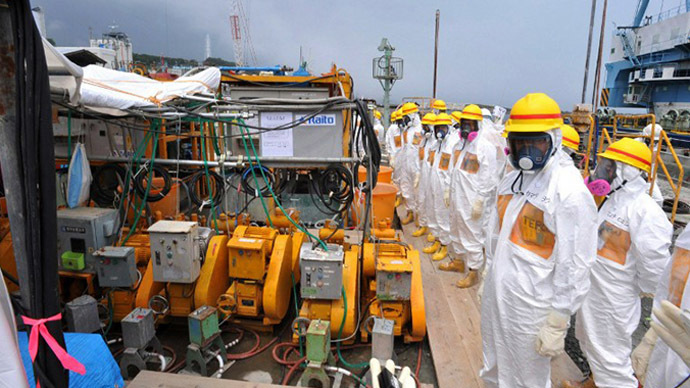 In the two years following the March 2011 earthquake and tsunami which led to several meltdowns at the Fukushima Daichii nuclear power plant, Tokyo Nuclear Power Co. (TEPCO) has struggled to deal with the waste water produced by the decommissioning of the molten-down reactors. Now, TEPCO has dispatched its engineers to Hanford – located in the US state of Washington - to try to learn from the company’s operations. The business oversees a 586 square mile nuclear waste facility located 200 miles southeast of Seattle. At Hanford’s site, engineers are working to decommission nine nuclear reactors that were in operation from 1944 to 1987, carrying out weapons production. Its laboratories and plutonium facilities were integral to the Manhattan Project, which produced the first atomic bomb for the US. Hanford has indeed had to deal with a sizeable amount of nuclear waste, as the Washington site generated 56 million gallons - enough to fill an American football field. 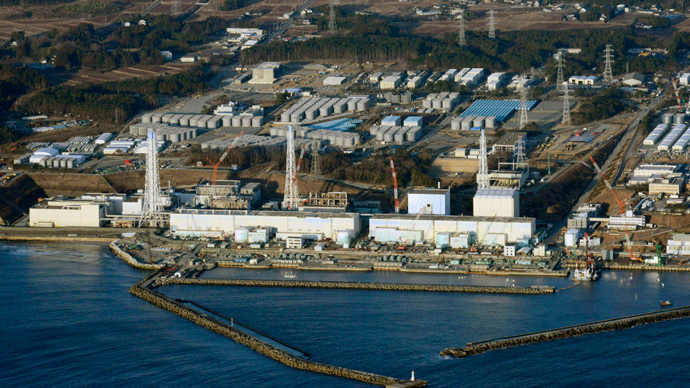 TEPCO is now working on a deal with both Hanford and the Department of Energy to assist in the decommissioning process at Fukushima, which Japan’s Prime Minister Shinzo Abe admitted last week was beyond TEPCO’s ability to deal with alone. 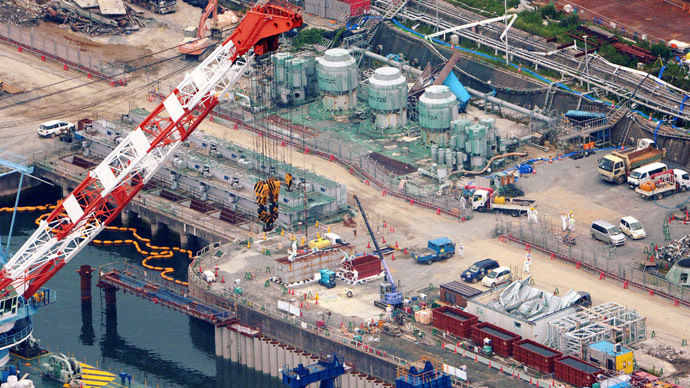 TEPCO admitted last month that radioactive groundwater had breached underground barriers created to hold nuclear waste and was leaking into the Pacific Ocean at a rate of 300 tons every day. 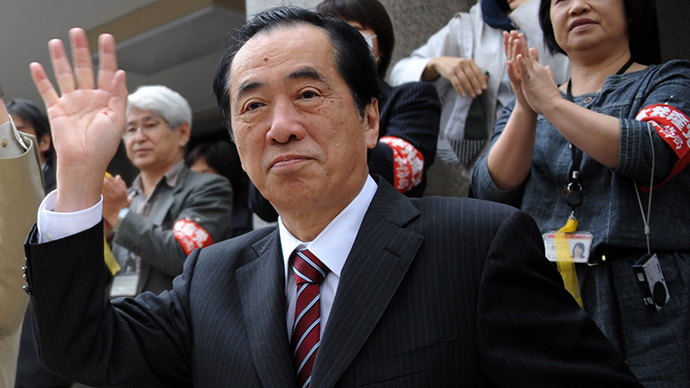 The Prime Minister’s indication that TEPCO was incapable of dealing with the scope of the situation at Fukushima could well be interpreted as an understatement. 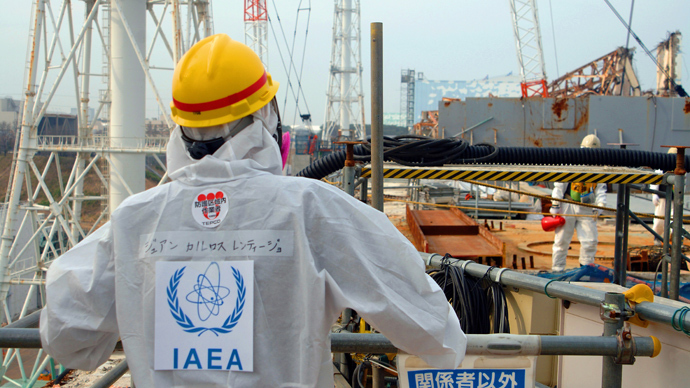 The NRA currently believes that the amount of contamination at the site is five times TEPCO’s own limit. 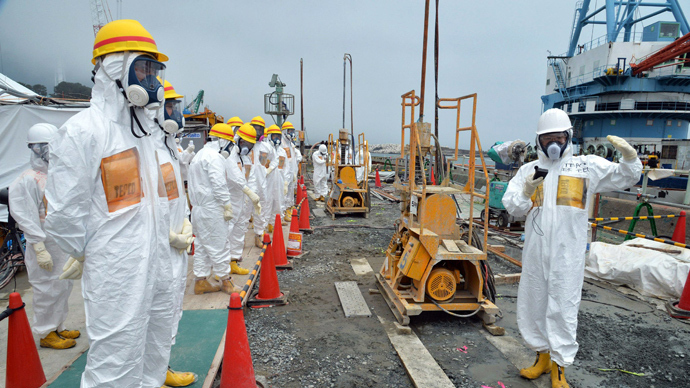 The cost of the gargantuan cleanup effort at Fukushima is currently at US$11 billion over the course of 40 years, and seems likely to continue edging upwards. However, there is some hope that international cooperation with Hanford could mitigate additional cost increases. The company says it currently has a method of sealing off reactors using concrete cocooning that could reduce the estimated costs. Hanford has had its own share of containment challenges at its Washington state site. The company had to deal with six underground tanks leaking radioactive waste, which are among 177 other tanks buried at the facility. The US Department of Energy has spent more than $16 billion since 1989 to clean up Hanford.